A settlement for a voting rights lawsuit filed Friday in federal court will preserve a ban on the so-called “Golden Week” but will establish evening and Sunday hours for early voting for several weeks before next year’s presidential election and through 2018. The settlement, announced by Secretary of State Jon Husted and by the American Civil Liberties Union of Ohio, ends a court fight launched last year by the ACLU on behalf of the National Association for the Advancement of Colored People, the League of Women Voters of Ohio and several African-American churches. Husted, too, championed the settlement. The settlement specifies that the secretary of state can set uniform hours across the state. That is something Husted has insisted on, arguing that voters should have the same opportunities to cast early ballots, regardless of which county they live in. But it also locks in Sunday voting hours for the two weeks prior to the presidential election and a gradual expansion of evening hours on weekdays. In 2016, Sunday voting will be available during the third week of early voting, as well as the fourth. Boards of elections will be open from 1 to 5 p.m. Weekday evening voting will be available during the presidential primary election and general elections until 7 p.m., instead of just during regular business hours. Some issues remain; most notably, smaller counties who had lobbied against extended early voting will now likely seek help in funding those hours. Two other larger notes: first, this settlement takes the case off the table for the Supreme Court – which isn’t necessarily bad news for plaintiffs given how expansively the lower court interpreted the Voting Rights Act – an interpretation that may have been a bridge too far for the Court. And second, elimination of the golden week will likely ramp up activists’ push for the enactment of online voter registration championed by Husted – which could in turn cause opponents in the Legislature to “dig in” for fear that it will tilt the partisan balance of the electorate. Still, it’s encouraging to see the Secretary and activists arrive at a mutually-acceptable compromise that looks like it will benefit Buckeye State voters. 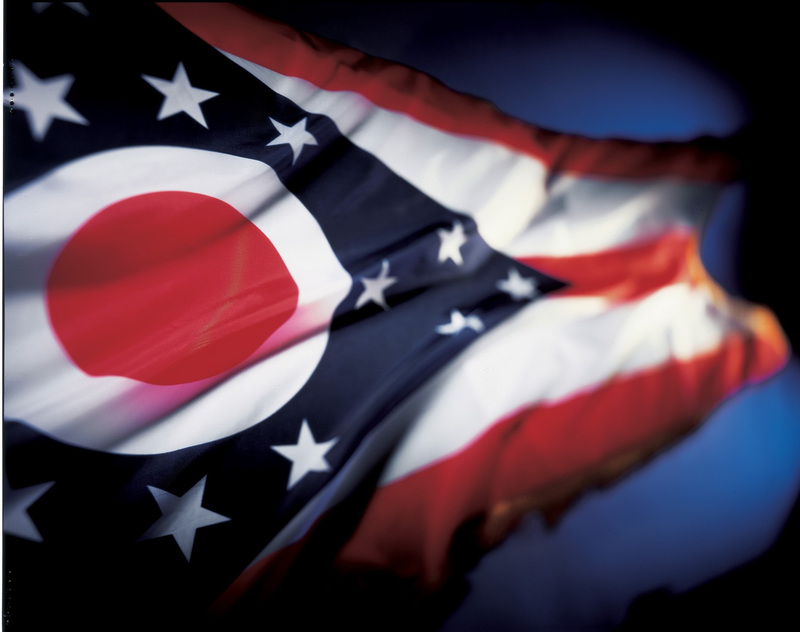 Of course, this is Ohio – so stay tuned for the next election dispute … because there’s likely to be one! Be the first to comment on "New Settlement Ends Ohio Early Voting Dispute"